I have absolutely no idea why it’s taken me this long to write about Murdock London. I’ve always just assumed they’ve been here in the mass of posts, articles and shares as a sort of a staple ‘well-duh’ sort of brand. 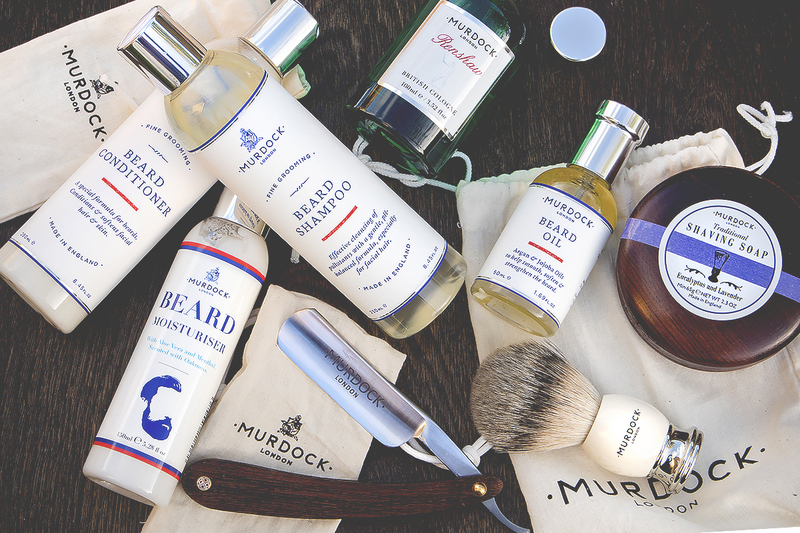 So anyway, here they are – fine grooming, made in England for the discerning gent. Their shampoo formulations are to die for and conditioners for both head and beard (I’ll get onto that in a minute) leave hair super hydrated but greasy? Not a chance, silky smooth and not a hint of residue. As well as shampoos for the head, their range of facial hair treatments are amazing. Not sporting the beard myself, or in fact any mentionable facial hair, I find it’s absolutely amazing on body hair and (this might be too much information?) if you use the conditioner on your chest and/or downstairs hair, it’s fabulous… OK, I’ve crossed a line, but still, try it. My friend Ross who does sport more of a manly beard is also in love with their beard oil, seeing a noticeable improvement in shine with less breakages! I attended the launch of Renshaw last summer and I’ve had an on and off love affair with it ever since. 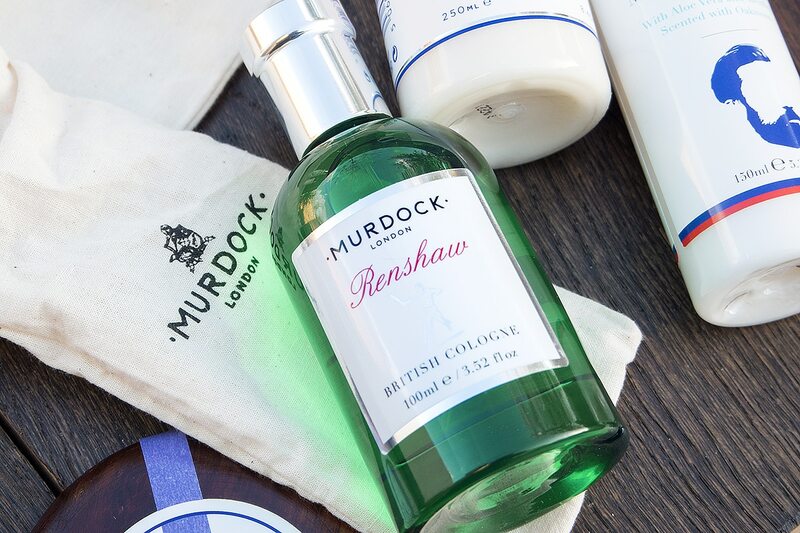 Inspired by Wimbledon legend and British gentleman tennis player Mr William Renshaw with notes of Ruby Red Grapefruit, Cold Pressed Sicilian Bergamot; a heart of Violet, Gardenia, Lily of the Valley, Strawberry, Jasmine Blossom, Green Peppercorn and Watercress then finally a base of Musk and White Woods. It’s light and fruity but simultaneously sophisticated. Finally shaving is totally worth a look with an armoury of the latest shaving technology and golden classics available, from Gillette cartridge razors (seriously solid, metal and white handled) to cut-throat razors with solid wooden handles and the sharpest blades housed in a gorgeous magnetic, leather case. 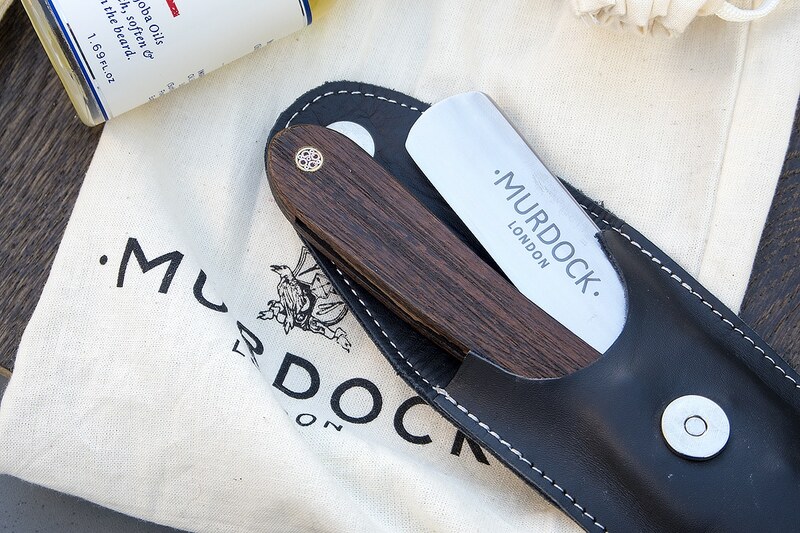 The Murdock London shave brushes are real badger-hair providing incredible lather with their traditional shaving soap partner again, inside a wooden shaving bowl. What’s not to love? 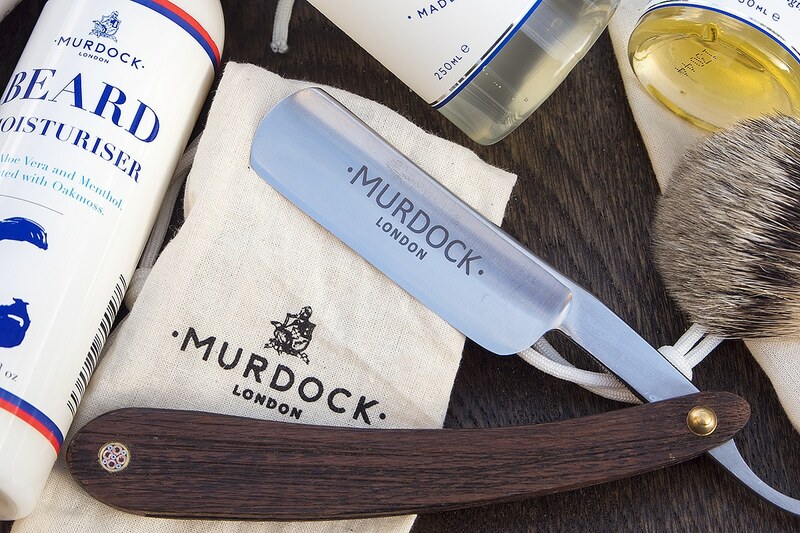 If you want shaving and grooming to be a real experience rather than a mundane necessity, definitely check out Murdock London, it’s ne’er impossible to go wrong. This article first appeared on MANFACE written by Thom Watson. It was published on Tuesday 3rd March 2015 and was last updated on Monday 3rd April 2017 at 1:33pm. It's categorised under Conditioner, Editorials, Hair, Murdock London, Shampoo, Shave where you'll find more related content. Absolutely love Murdock’s products, especially their fragrances. Fantastic article! So glad to start seeing more beard grooming products coming to the market, rather than just the generic shaving creams/etc. Agreed. 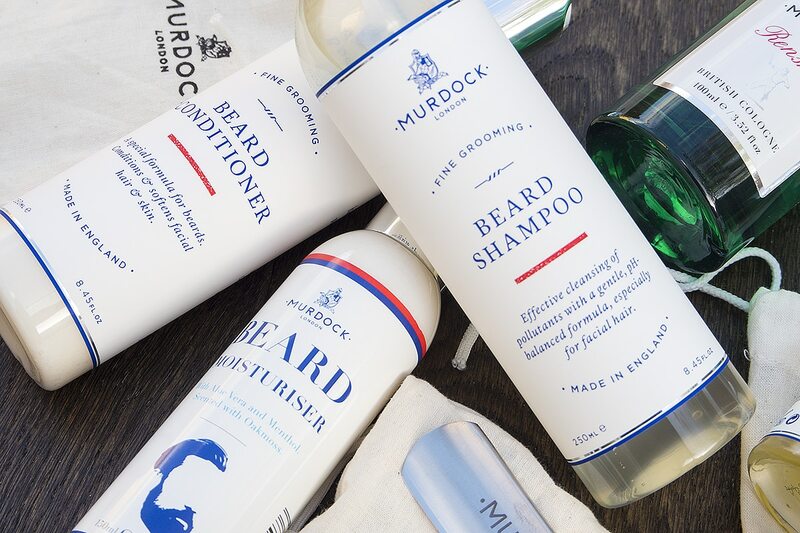 I think Murdock are on to a winner with their collection!